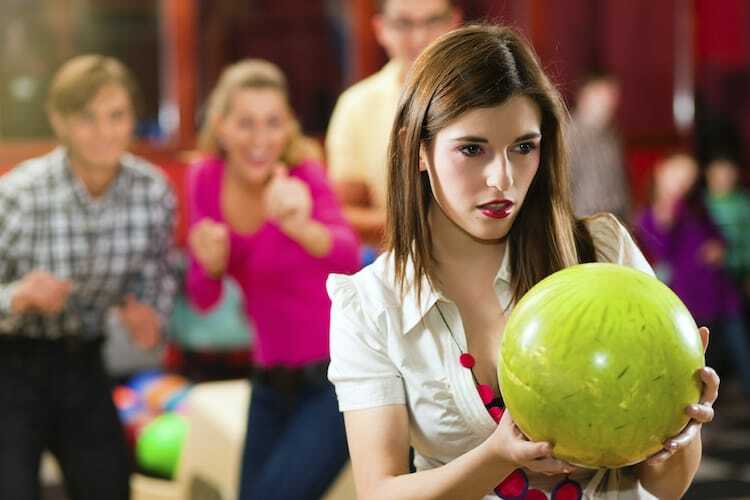 If you are looking to grab a few lanes, you’re on the right page to book your event. 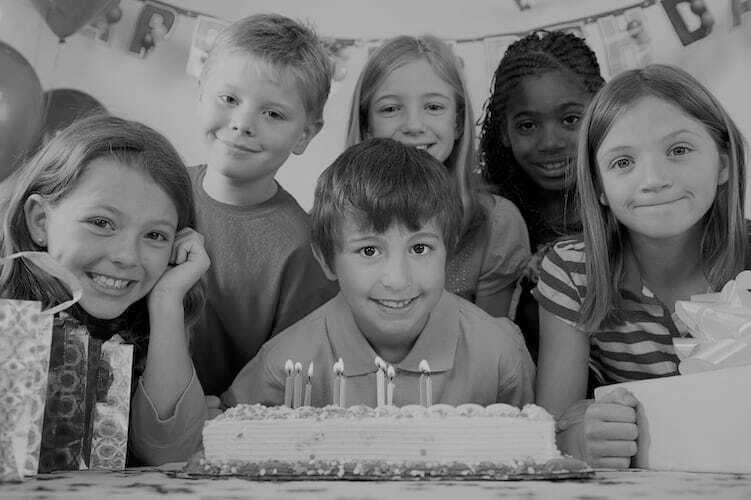 If you’re looking for a fun place to host a child’s birthday party, you are in the right spot. Please remember we require 24 hours notices with all online reservations. If you need more help, please call us at (949) 786-9625. You will be redirected to our reservation web site, please disable any popup blockers if you are unable to see the new page.